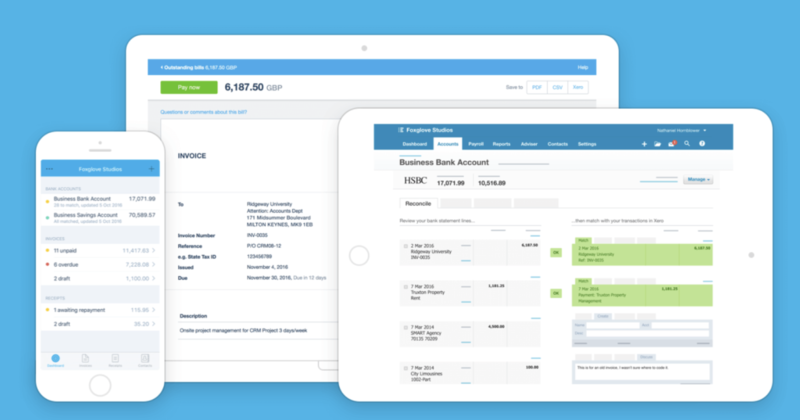 Xero is online accounting software for businesses and their advisors. It removes all the paperwork and time consuming tasks that are involved in running a business, instead it allows you to stay productive on the move by making all your information accessible to you anytime anywhere. What can Xero offer your business?